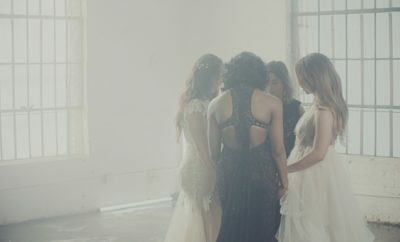 Following the release of yet another track off of their upcoming album 7/27 yesterday, the girls from Fifth Harmony released the music video for “Write On Me”, and we’re loving it! 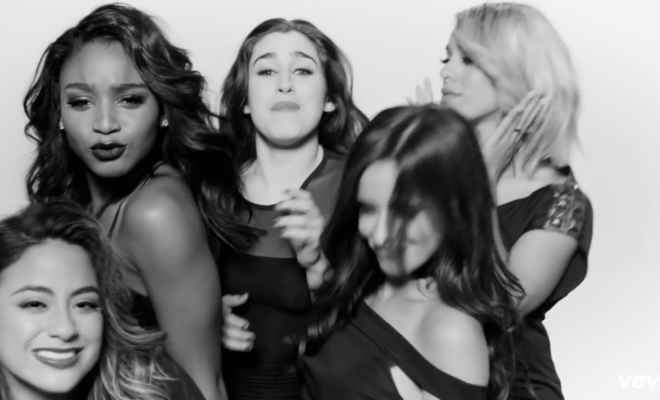 Very old school for the group, the video simply features the fab five in a black and white setting, as a pen draws them. “Write On Me” is the third released track from 7/27, which is set for a May 27 release! ← Previous Story First Wave of Artists Announced For City of Hope Celebrity Softball Game! Next Story → Bahari Debut Single and Announce Tour Dates! 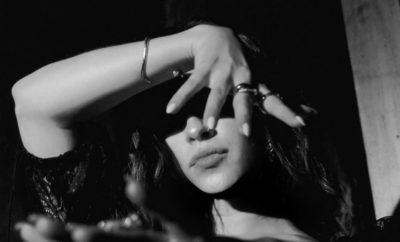 Lauren Jauregui Teases Angel and Demon Visual for Debut Single ‘Expectations’ Out October 12! NEW Song and Music Video from The Veronicas!